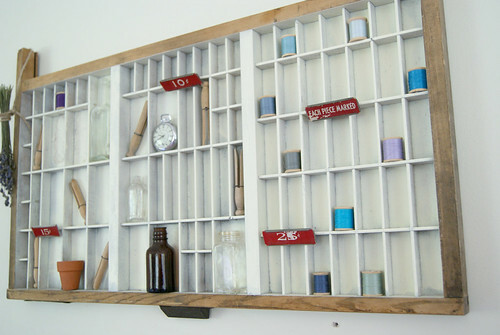 I had the craziest idea to look for an old letterpress drawer to hang up in my house and needed some inspiration. Look at some of the neat ideas I found. I loved how this drawer was re-used as a desk drawer. 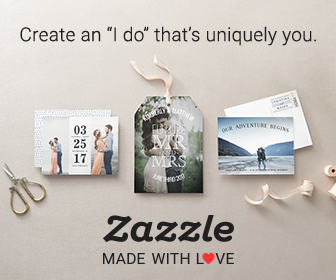 What do you get when you laser cut, sew and letterpress your thank you cards? You get this beautifully assembled piece of art! You can not help but drool over the details from it all. Thank you Oh So Beautiful Paper for sharing! It’s that time of the year where we start seeing some great calendar designs. Check out this cute little letterpressed matchbook calendar from Inkello! 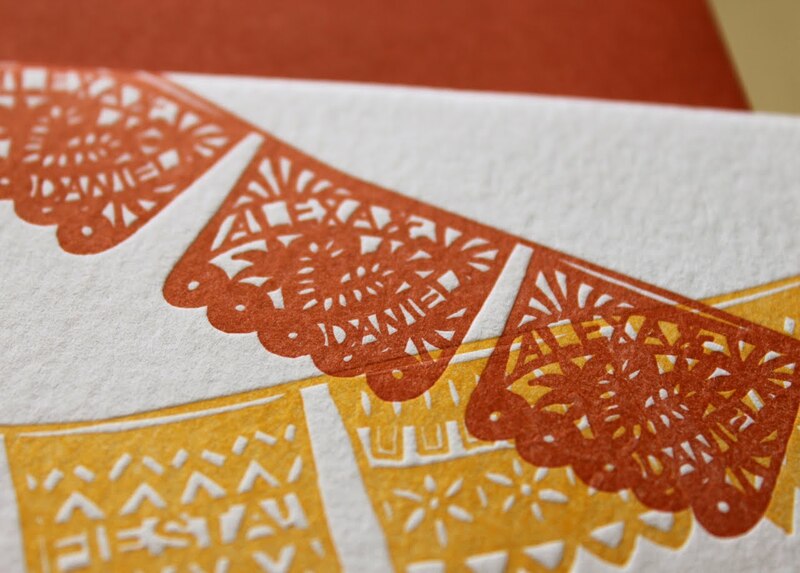 Albertine Press created this really cool papel picado inspired dinner rehearsal invitation. Love it!